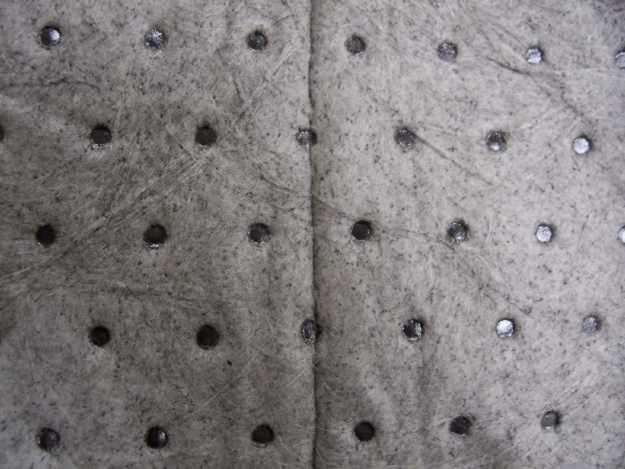 Standard Industrial offers oil absorbent MeltBlown mat pads and MeltBlown mat rolls to absorb and cleanup oil spills. From MeltBlown polypropylene oil-only heavyweight pads and heavyweight rolls to lightweight pads and lightweight rolls, Standard Industrial has an extensive selection for you to find the product you want. 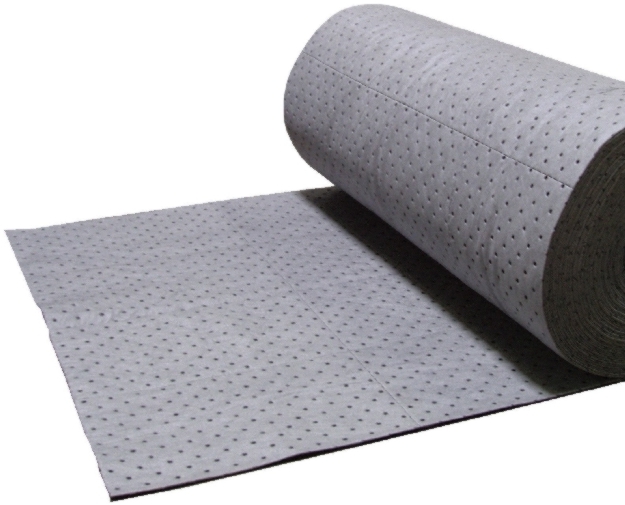 Look through our sorbent polypropylene mat pads and mat rolls and save when you buy from Standard Industrial today.